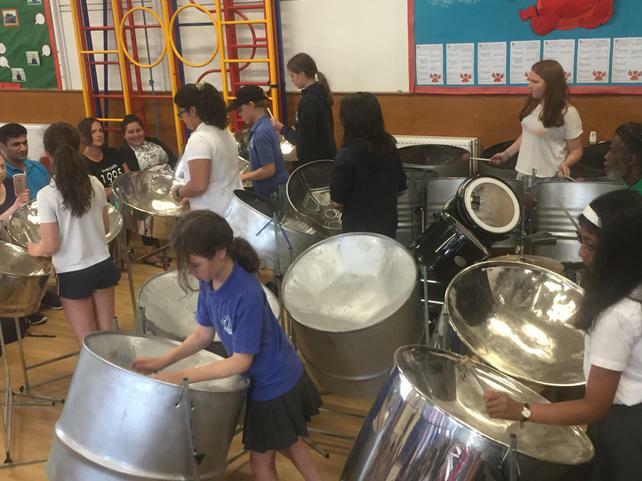 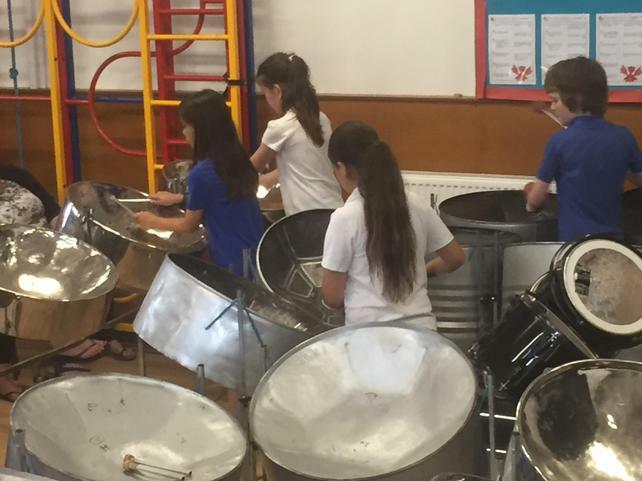 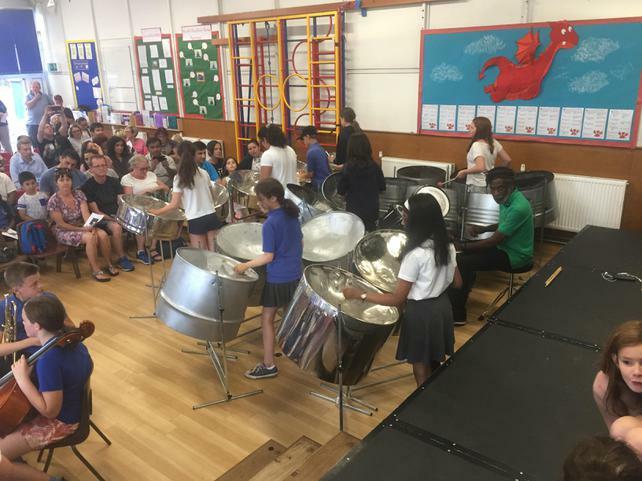 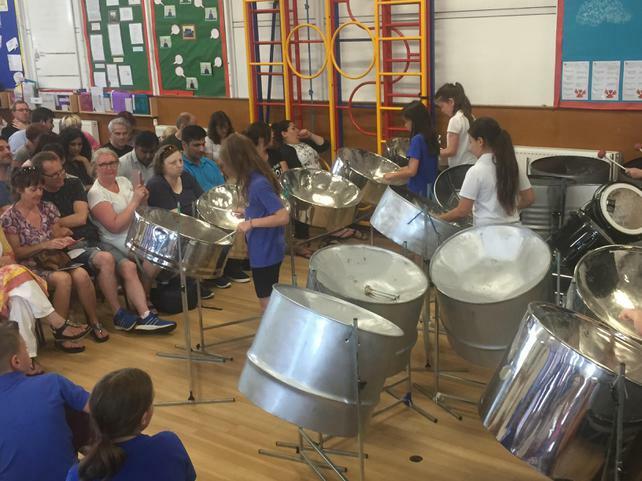 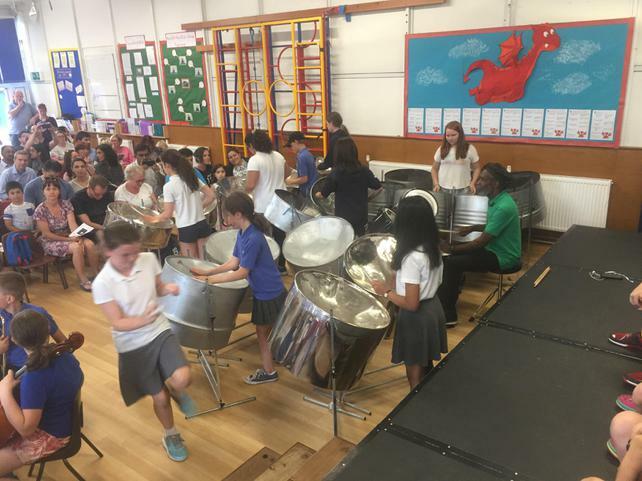 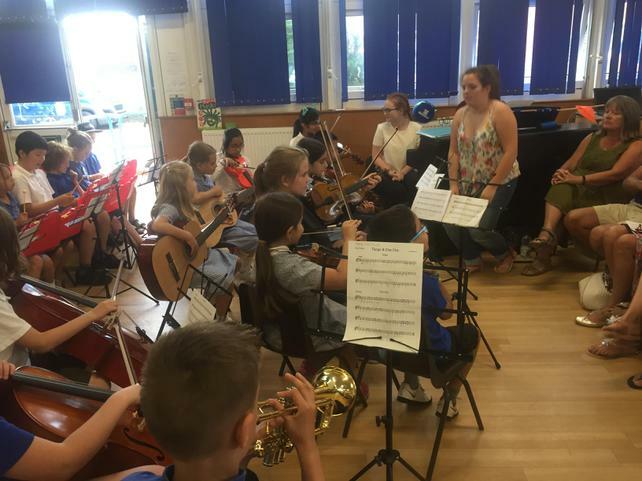 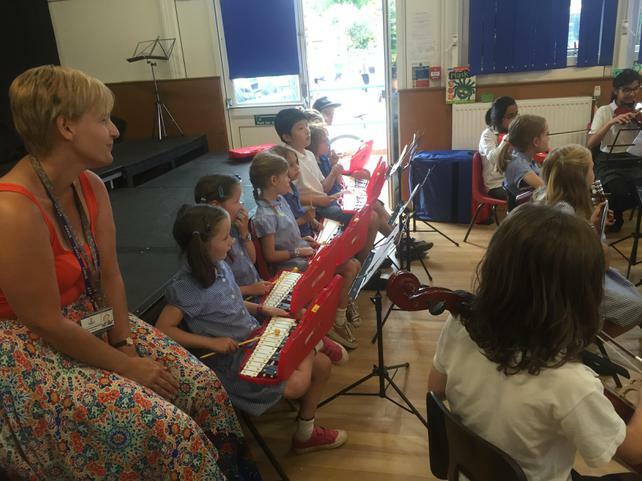 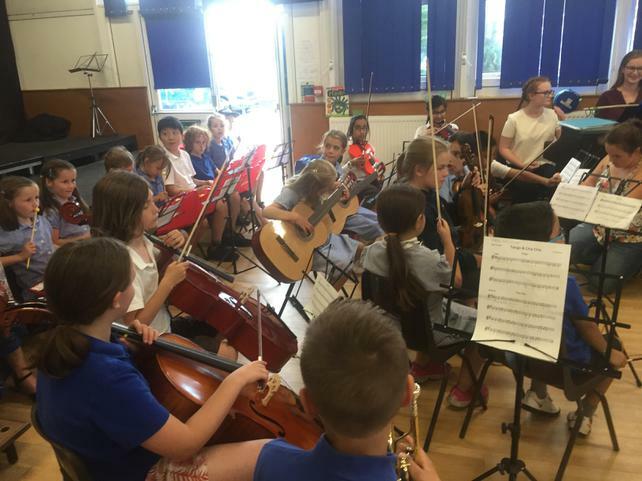 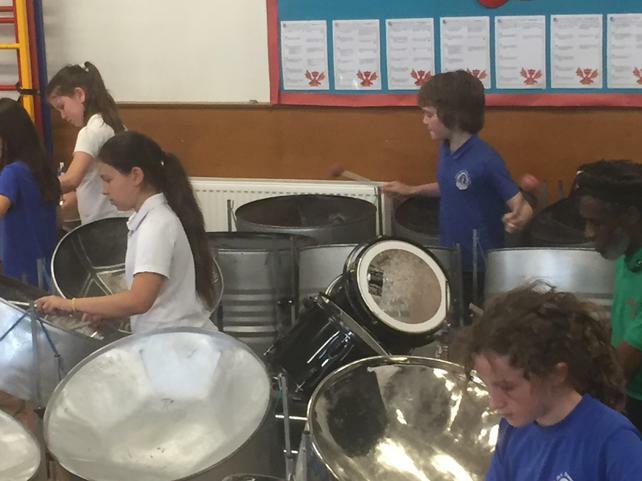 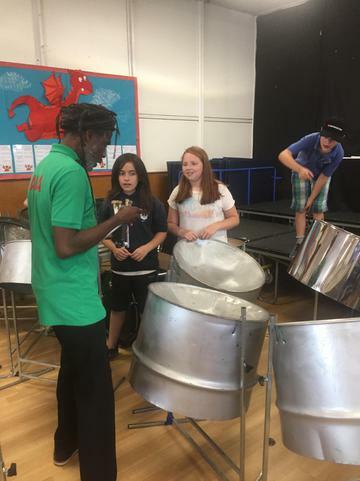 Our Steel pan and school orchestras played before our annual Presentation Evening. 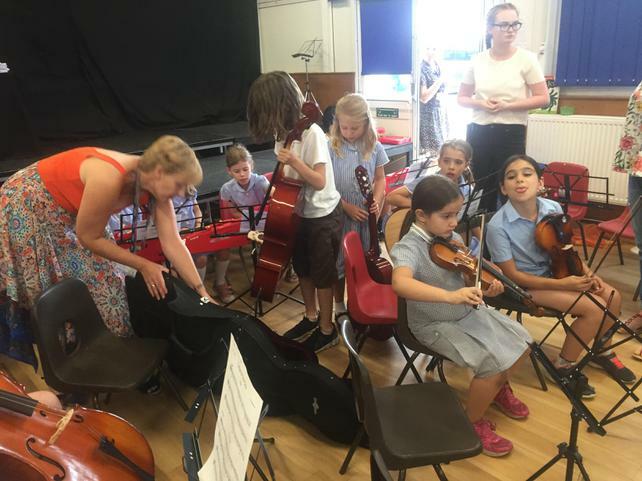 Congratulations to everyone involved - what a lovely evening! 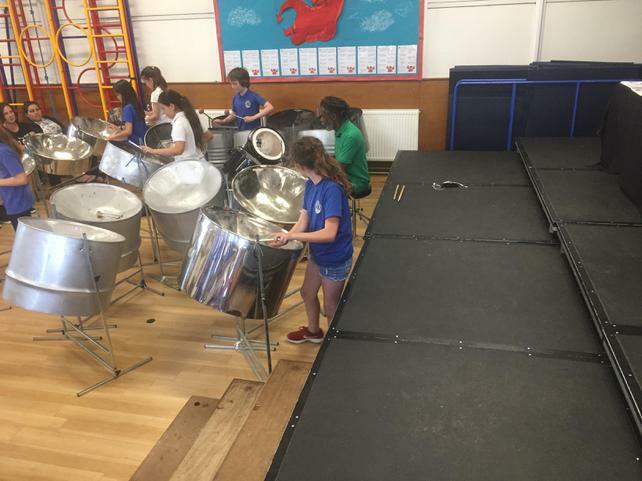 Congratulations to Nicole De Carvalho - winner of the Pam James Cup for outstanding overall pupil 2018.